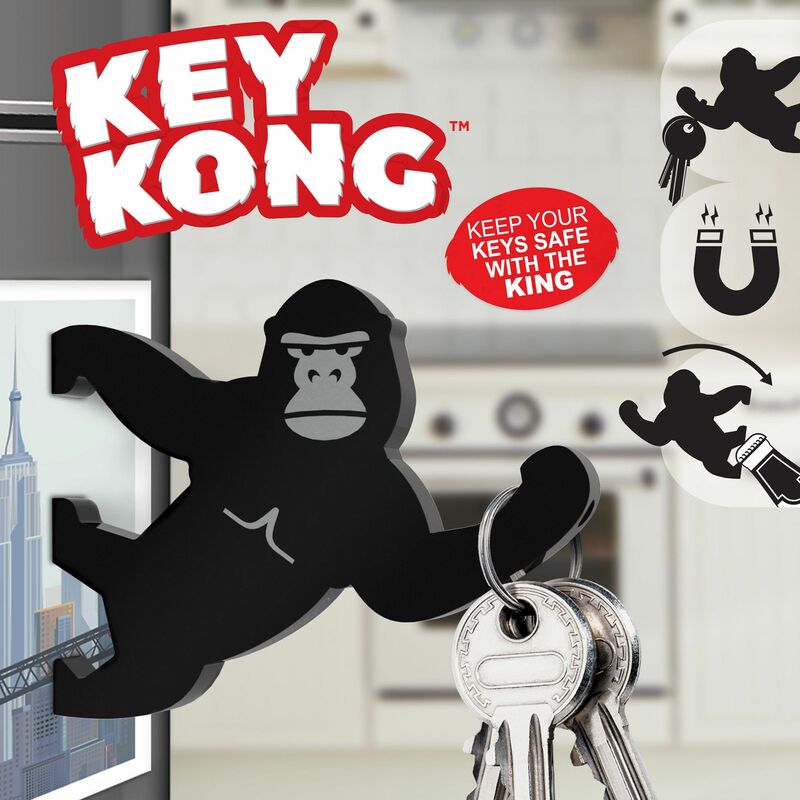 Harness the power of King Kong with the Mustard Key Kong magnetic key holder and bottle opener. 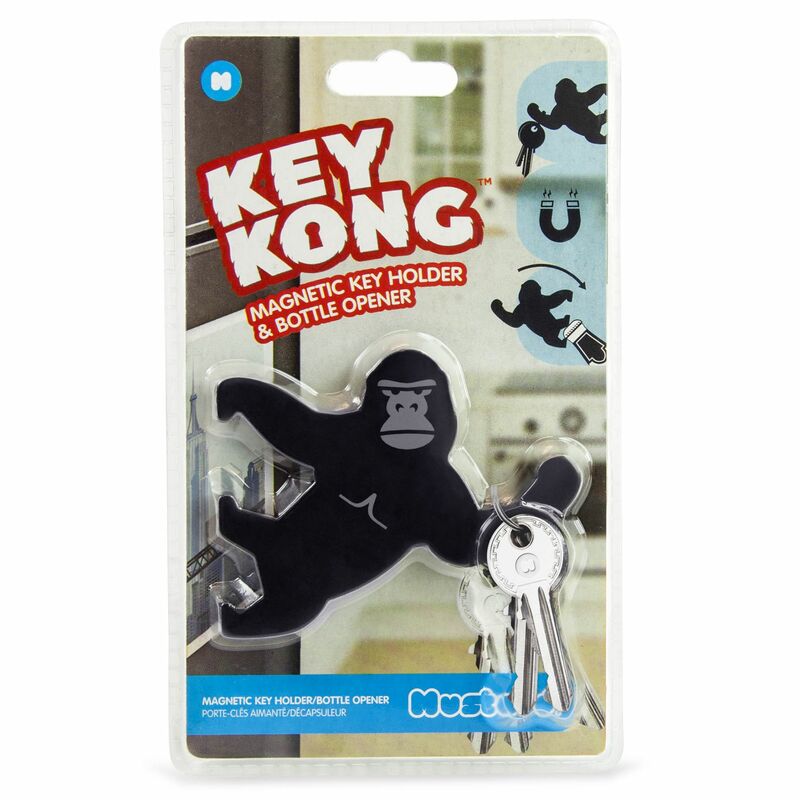 This brilliant device will cling to metal surfaces and hold your keys, and Kong’s feet can be used to open bottles and get celebrations started in style! Perfect for a present, this will bring a smile to everyone’s faces. 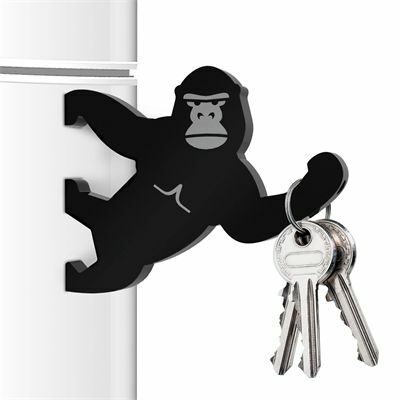 for submitting product review about Mustard Key Kong Magnetic Key Holder and Bottle Opener.